Let’s design and make the perfect printed plastic fish food ziplock stand up pouch packaging bags, tell us about your project and let make this a reality. 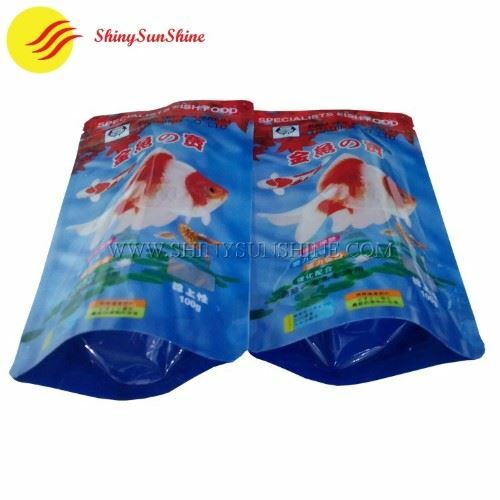 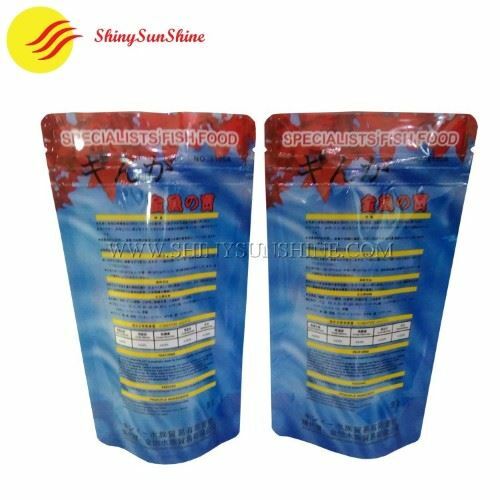 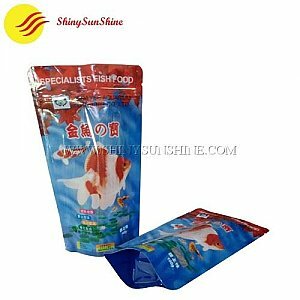 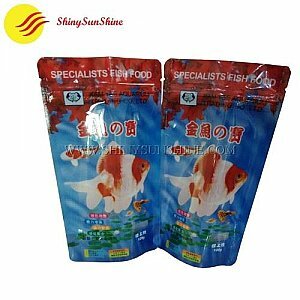 Shiny SunShine Custom printed plastic fish food ziplock stand up pouch packaging bags, for your business. Let’s make the perfect custom printable plastic fish food zip lock stand up pouch packaging bags for your business projects, all of this customized per your request. Custom printable plastic fish food ziplock stand up pouch packaging bags from shiny sunshine. 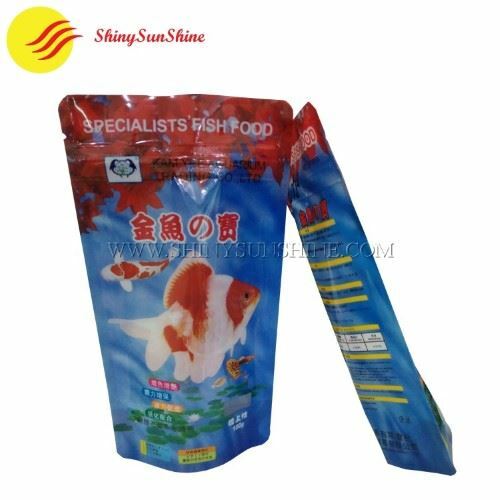 Fish food, candy, dog treat, snack, dried food and fruits, tea, coffee, milk powder, powder, pet food, nuts, seeds, sugar, spice, tea, herbal, wheat, cereals, tobacco, washing powder, pet food, salt, flour, rice, etc.